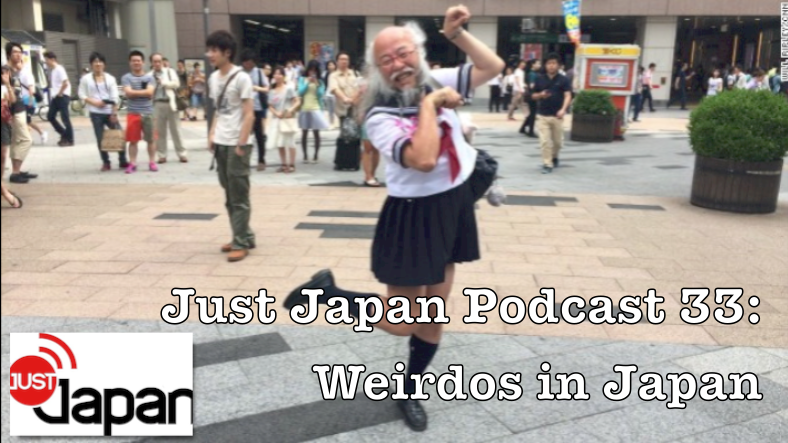 In Episode 33 of the Just Japan Podcast, host Kevin O’Shea talks to returning guest, Jim Mullins, aka “Mully” the cohost of the Mully’s Place Podcast. They discuss meeting some pretty bizarre people in Japan as well as coping with saying goodbye to expat friends leaving Japan. Kevin also talks about homesickness during the holiday seasons as well as how to publish an eBook on Amazon.com. Listen to Episode 33 of the podcast in your web browser. Also mentioned in this week’s podcast is Steve Miller and the Asia Now Podcast (part of the Asia News Weekly podcast network).